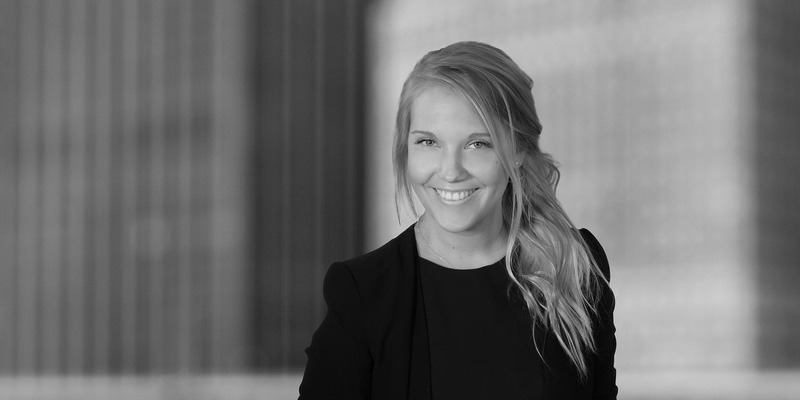 Liisa Rekola advises clients in the field of corporate and financial transactions, including capital markets transactions, mergers and acquisitions and bank finance transactions. 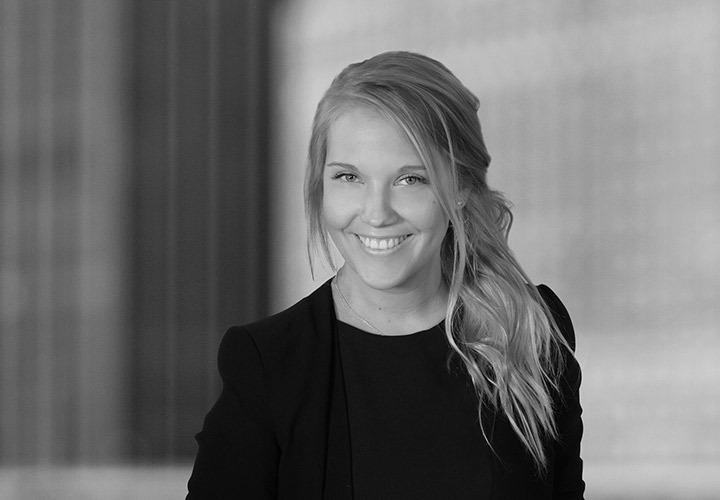 Liisa joined White & Case in 2018 after her graduation from law school. Representation of Amer Sports Corporation, a sporting goods company with internationally recognized brands, on the €4.6 billion voluntary recommended cash tender offer made by Mascot Bidco Oy, owned by investor consortium of ANTA Sports Products Limited, FountainVest Partners, Anamered Investments (an investment vehicle owned by Mr. Chip Wilson, the founder of Lululemon) and Tencent (investing through a FountainVest Fund), for all the issued and outstanding shares in Amer Sports Corporation. The shares tendered during the offer period, including the subsequent offer period, represent approximately 98.1 percent of all issued and outstanding shares and votes in Amer Sports Corporation. The transaction is the largest ever cash public tender offer for a Finnish listed company.